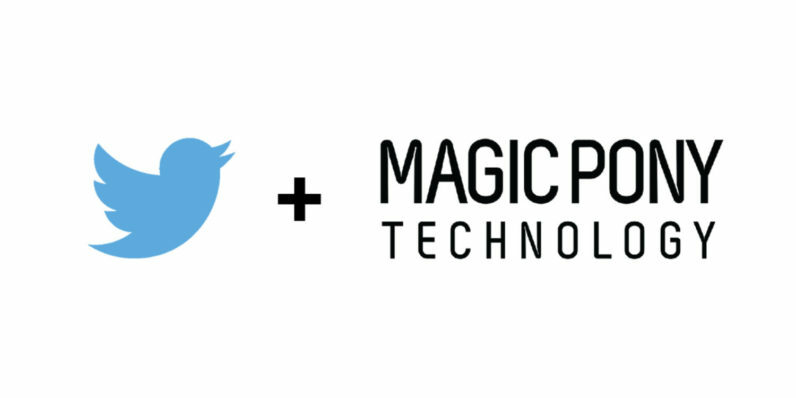 Twitter has just acquired a fantastically named startup called Magic Pony, which specializes in using artificial intelligence for visual processing. The point of it all? Making sharper live video. So you can probably see where this is going for Twitter. That said, although Magic Pony’s technology could be used for photos, static images already deal with compression fairly well. Instead, Twitter specifically mentions it plans on using Magic Pony’s processing for “live and video,” which tend to be very heavily compressed on the social network. Magic Pony’s team will be joining Twitter’s Cortex team of engineers. Twitter isn’t disclosing how much it actually paid for the company, but TechCrunch reports that it shelled out about $150 million. Increasing our Investment in Machine Learning on Twitter.